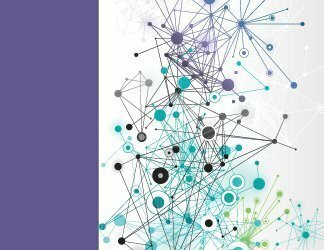 The state of campus switching is rapidly changing. 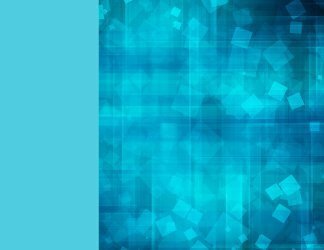 Those managing networks today, and planning their operations in the future, must contend with the rise of software-defined networking, the pervasiveness of mobile devices, and the coming future that includes wireless-only networks and the Internet of Things, among other trends. Compounding the difficulty of making a purchase decision on switches is the fact that network switches have a long life and aren't frequently replaced. That makes it especially important that you buy the best Ethernet switch you can, which means the right switch for both your current and future networks. 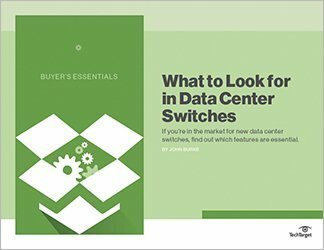 This Buyer's Guide will focus on the most important changes coming in the next few years, to help guide your choices in buying your next generation of network switches. 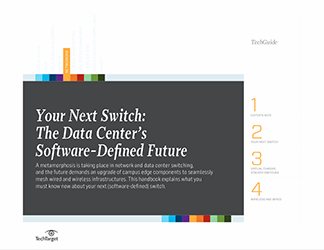 It looks first at exactly how network switches work and what features switches available today might have. It then breaks down those features and highlights the must-have features and also offers a short list of which would be nice to have. 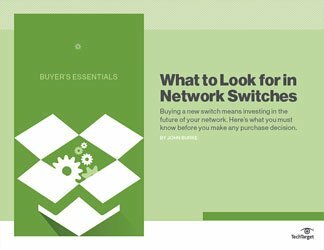 This buying guide is essential reading for all networking professionals faced with the imminent decision of which switch is right for their network.